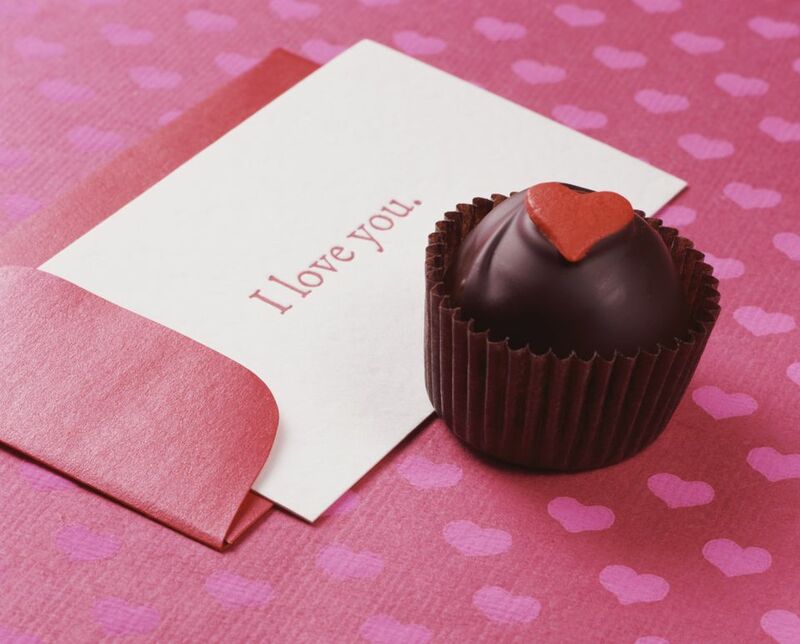 On this day devoted to love and romance, are you ready for a little Valentine's Day trivia? Did you know that St. Valentine's Day began as a liturgical celebration of one or more early Christian saints named Valentinus? Several martyrdom stories were invented for the various Valentines. Supposedly, Saint Valentine of Rome was imprisoned for performing weddings for soldiers who were forbidden to marry. According to legend, during his imprisonment, he healed the daughter of his jailer. Take the quiz to learn more about this day that was first associated with romantic love in the Middle Ages and when the tradition of courtly love really flourished in 18th-century England. By answering these fun trivia questions you'll discover fascinating things about St.Valentine's Day and even more about the old pagan rituals from which it evolved. For more puzzling Valentine's Day fun, visit our main index of Valentine's Day Puzzles for free crossword puzzles for older solvers, themed word search puzzles, and online memory games. Want to send a personalized gift to someone special? Here, you'll find custom-made jigsaw puzzles made from your own snapshots, Valentine messages, children's name puzzles and more! Columbus Day Trivia Quiz - Columbus Day is a national holiday in many countries in the Americas and elsewhere which officially celebrates Christopher Columbus' discovery of America.